A diva in every sense, Sudha Reddy is known for her lavish lifestyle and luxurious tastes. Though she believes in simple living and has a down-to-earth approach, her taste in fashion is anything but that. She is a head-turner wherever she goes and is often seen wearing the best of the best designers. Her jewellery and accessories are mind-blowing as well. Most often seen in glamorous gowns, Sudha has a very classic style. She idolises Cleopatra, Princess Diana, and Marilyn Monroe for their fashion sense. Moreover, her poise and amicable smile are what attract everyone’s attention. 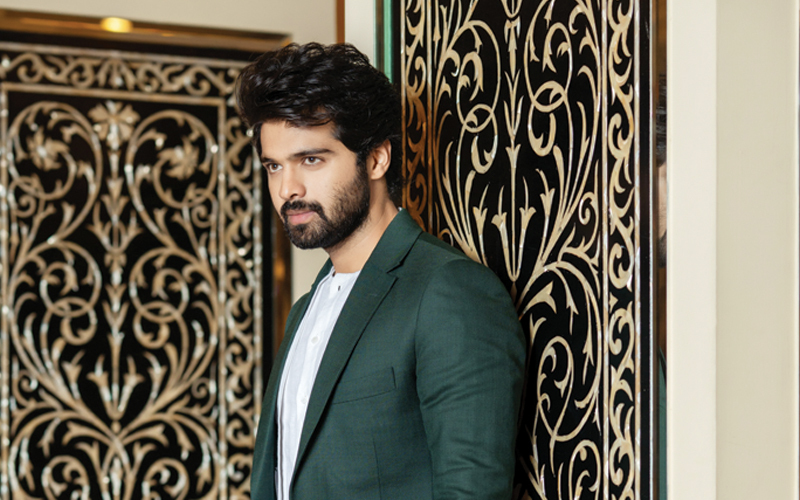 Actor Adith is one of the most happening actors in Kollywood, and with a number of films lined up this year, he’s slowly but surely taking over the Telugu film industry, too. But that isn’t what makes him stand out. His good looks and fun personality make him extremely likeable. He is suave and smart; can you think of a more deadly combination? An entrepreneur, fitness enthusiast, and brand connoisseur, Rohit Reddy is one of the city’s best-dressed men. Whether in casuals or formals, he makes looking good look effortless. 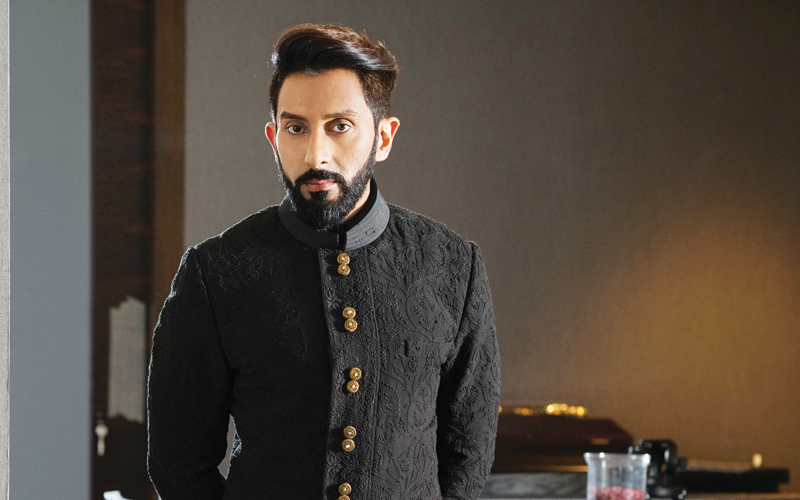 With a unique personal style that stresses comfort, RR, as he is fondly known, loves to flaunt his custom-made outfits. 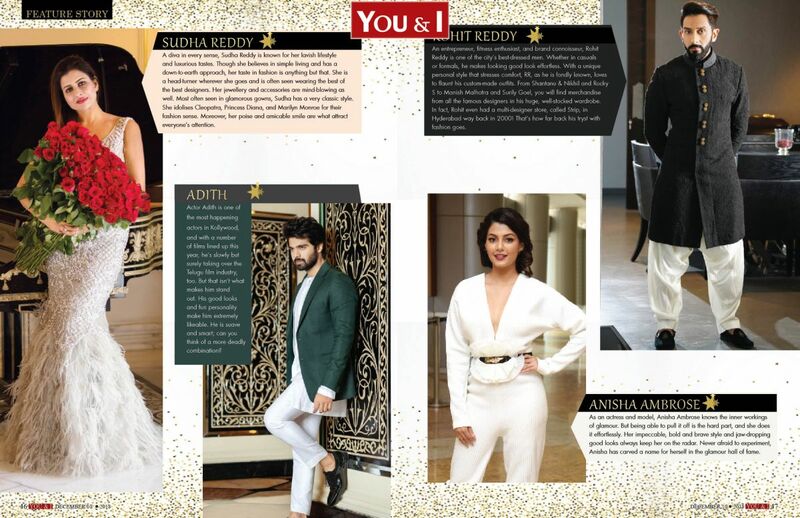 From Shantanu & Nikhil and Rocky S to Manish Malhotra and Surily Goel, you will find merchandise from all the famous designers in his huge, well-stocked wardrobe. In fact, Rohit even had a multi-designer store, called Strip, in Hyderabad way back in 2000! That’s how far back his tryst with fashion goes. As an actress and model, Anisha Ambrose knows the inner workings of glamour. But being able to pull it off is the hard part, and she does it effortlessly. Her impeccable, bold and brave style and jaw-dropping good looks always keep her on the radar. Never afraid to experiment, Anisha has carved a name for herself in the glamour hall of fame.